Just found John Harveys personal VL F 20 listed for sale. 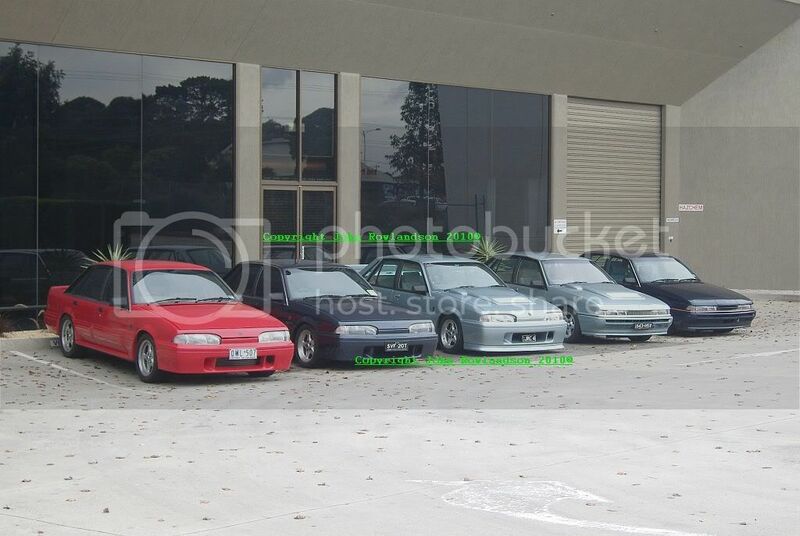 A very rare HSV and one for the collectors. 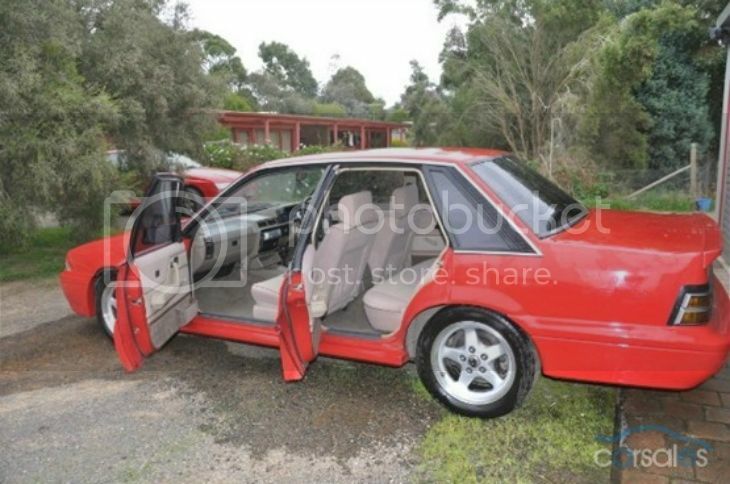 It is a very rare car, I think there were only 3 F-20's made but, seriously, 60K Tell him he's dreamin. 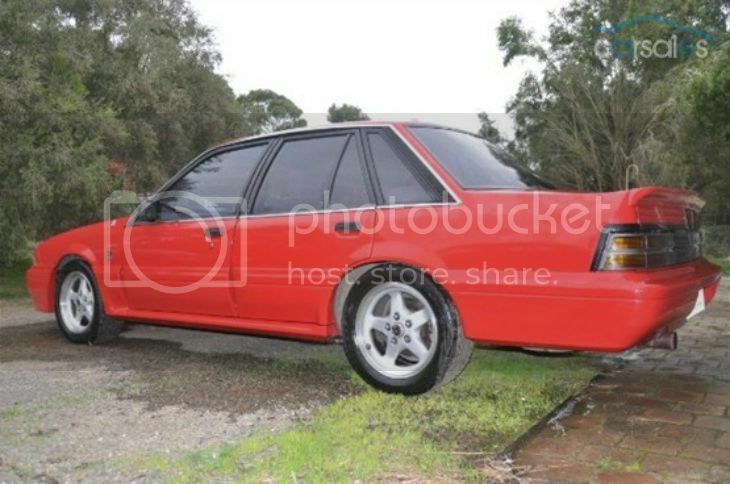 The only HSV produces in 1987.... rubbish!!!!! 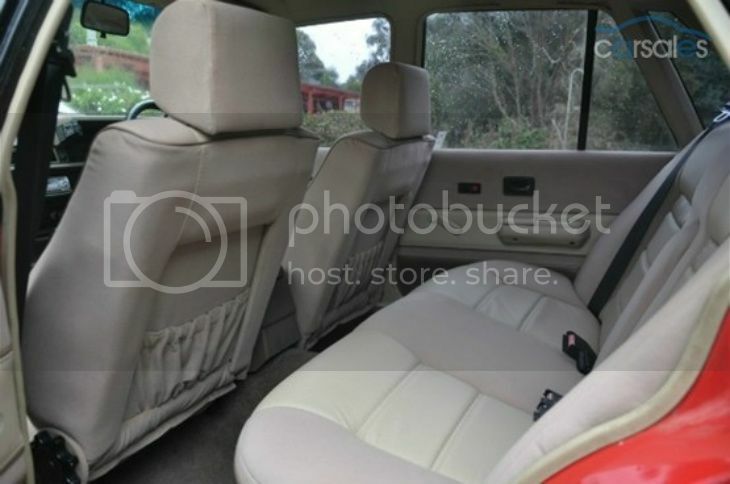 Someone's bought that car cheap off someone, re-registered it and is trying to make a profit. The plates are nearly new!!!! he F20's production totalled two cars in different shades of Blue and both Turbo. That is mine pictured that i drove interstate to complete the set of VL's for this photoshoot that will be used for a DVD down the track. The 'SV CC' cars should be referred to by this name and not confused with any other cars that they resemble as they have their own unique place in HSV's history. 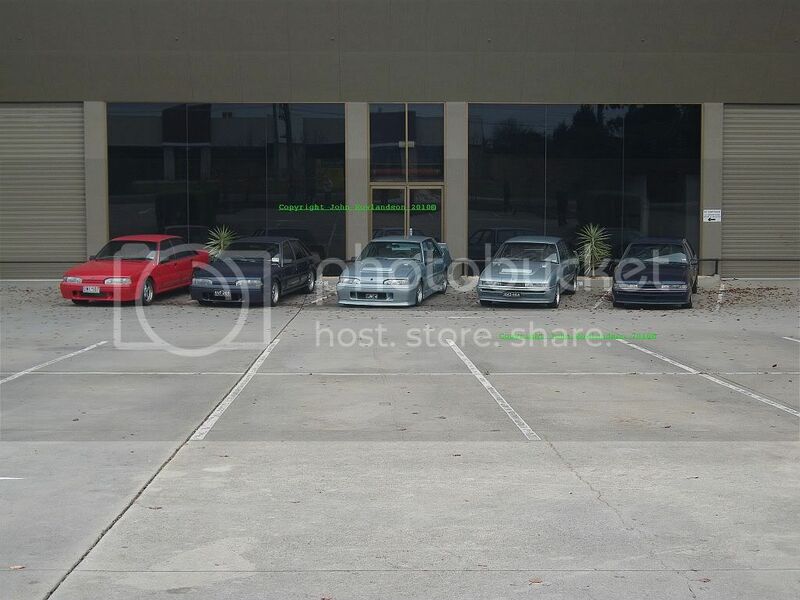 They were the employees Company Cars that were used as prototypes or development mules for various things. Pretty much no two are the same although some may look externally similar they vary quite a bit in other specifications with things like one off interiors, paint colours or new driveline combos that were tried by the staff to see what was worth putting into production. 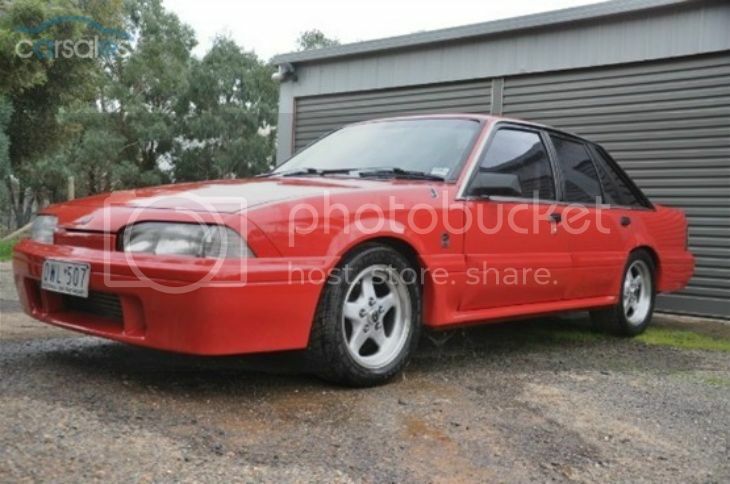 I don't know how many 'SV CC's were built in total or what model they went up to as they may even still exist in the VE series or the development cars may have just dropped back to using Holden Pilot vehicles that end up crushed when they are finished with them. I did see HSV unveil a new model years ago that had the Pilot tag on it. 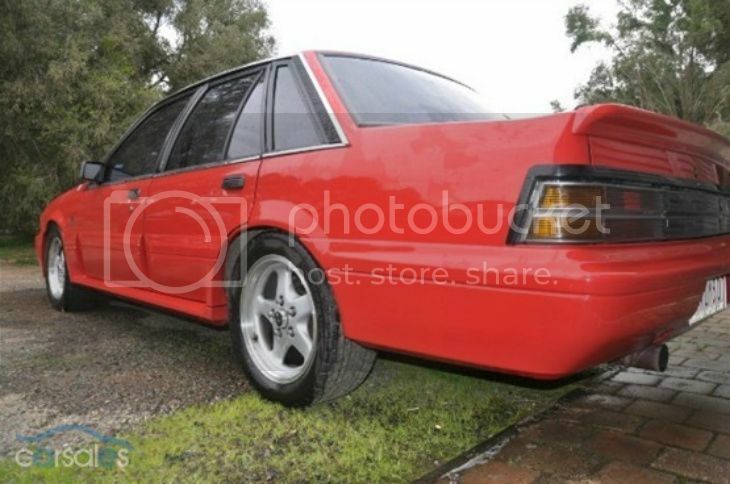 In the original HSV book the VL 'SV CC' model only had two cars listed (#003 turbo & #004 na) yet used a photo of a different car (#007) to those two that were documented. The one pictured above is #003 and i have been in contact with the owners of #006 and #007 and all three are red turbo's. I have my own beliefs on what cars #001 and #002 were and they are not related to the F20's. 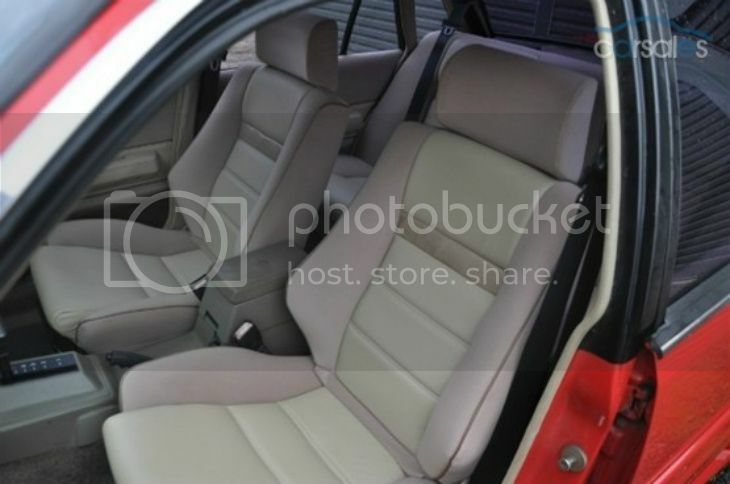 Recently i came accross 'SV CC' #014 which was a VQ Caprice so i'd be interested to know what number your mates VN is and what was done to it. I have an E Series, modified slightly, and I love SV88's. One of my favourite HSV's.